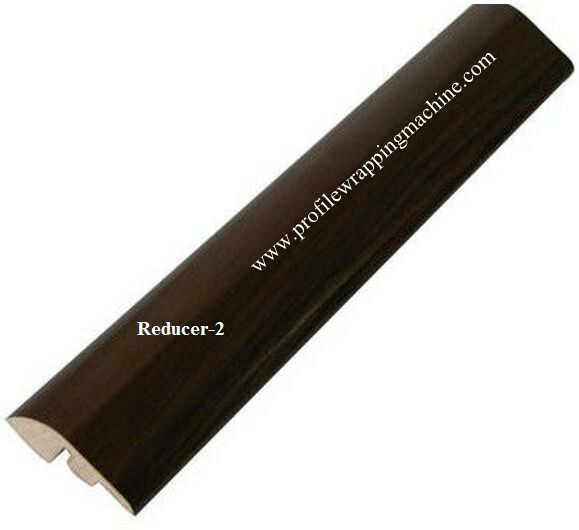 1.It combines the advantage of PUR glue system and scraping glue system. 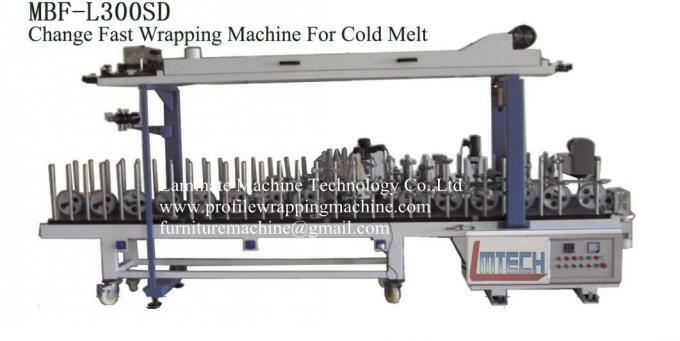 2.All the pressing rollers adopt the silica gel and the aluminum wheel. 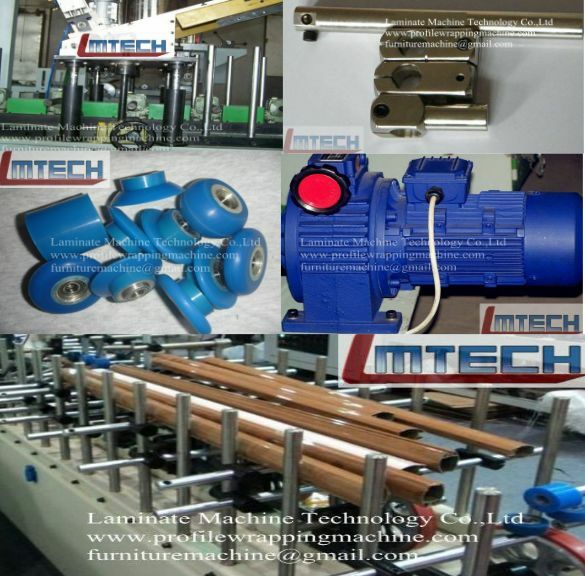 Which are non-cohesive and durable .And joint lever & upright posts are all solid which is stable and durable . 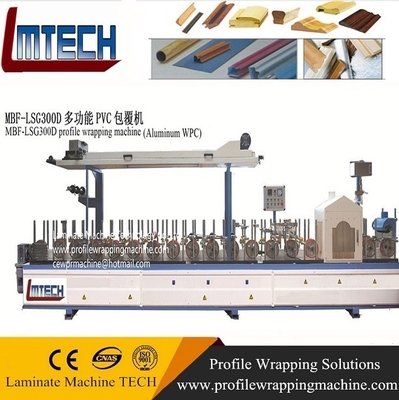 3.It is the best choose for 3-shaped profile line to wrap wooden skin or other decor paper and materials. Plastic Steel Profile Wrapping Machine.related video and price .& manual ,please do kindly contact with us . 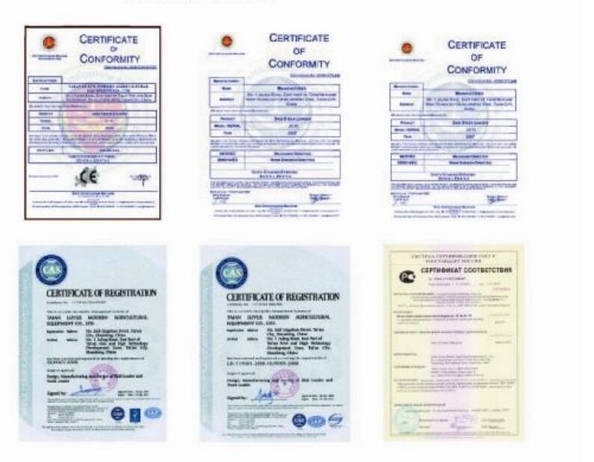 One video is PVC on MDF ,anoter video is PVC on Alu .please do kindly check it .